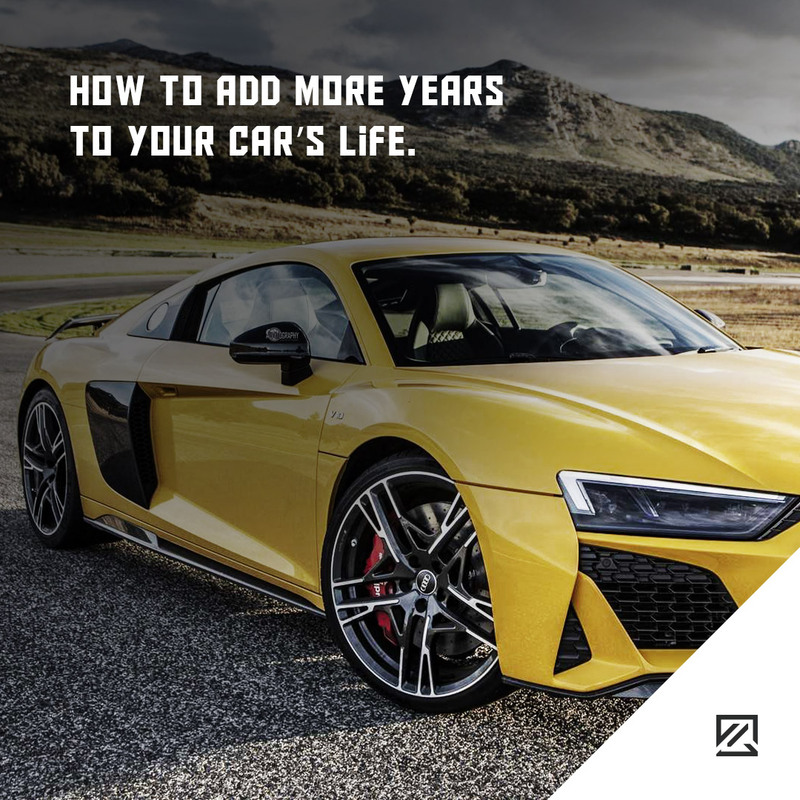 There are so many easy steps that people can take to get more life out of their car and keep the running costs of the vehicle down. So if you’re jumping on the super-saving bandwagon and want to cut costs considerably, then the following tips may seem like no-brainers. However, they will all help you to reduce costs, enjoy a more efficient vehicle that will last a good few years longer. There will always be times when driving smoothly goes out the window. However, making every transition smooth and ensuring a gentle fluid motion for all of your driving inputs can help to extend the life of your vehicle. Smooth driving will help to achieve more miles per gallon as well protect your gearbox, pedals and steering. Blackbox insurance will also base your premiums on how smoothly you drive so it can serve as an incentive. Furthermore, you’ll be saving in insurance premiums and car maintenance too! Air and oil filters need to be regularly changed to prevent clogging and disruption to their systems. If you opt for regular servicing, filters should be replaced as standard. However, it is easy to change the filters yourself, which can save you money on servicing too. You can also prolong the life of your air filter by washing it regularly. Just make sure to consult your handbook on how to properly clean the filters. When changing the filters, it is better to opt for genuine parts. While they may cost more upfront, they will usually last longer. As well as this, poor quality filters may damage your engine. Many people will forsake their air-con to save fuel. However, the air-con system will leak refrigerant gas, especially if it isn’t used regularly. In fact, the cost of re-gassing the air-conditioning will be more expensive than the amount of fuel you save. Don’t forget to run the air-con regularly in winter too to help conserve the gas. Keeping your vehicle clean is not just about looking good and pride of ownership. It helps to extend the life too. Road salt is especially corrosive to cars so washing the car regularly helps to remove grit and grime away from the moving parts which allow them to run smoothly and reduces excessive wear.